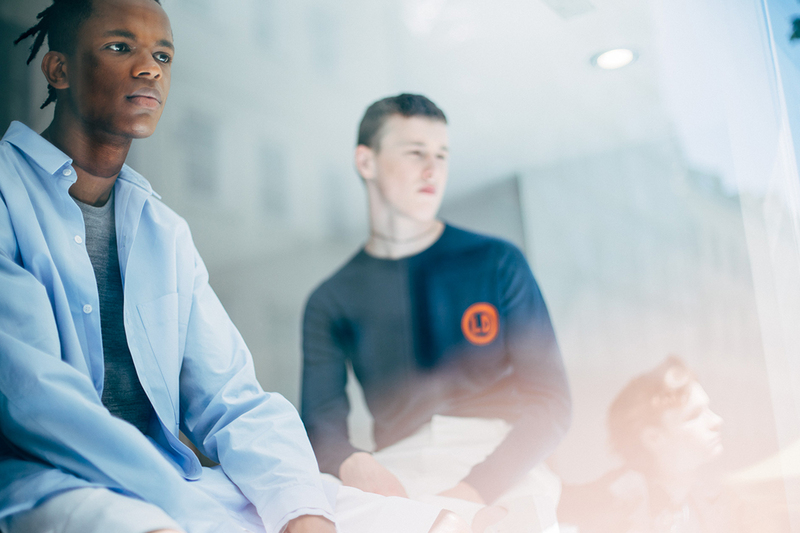 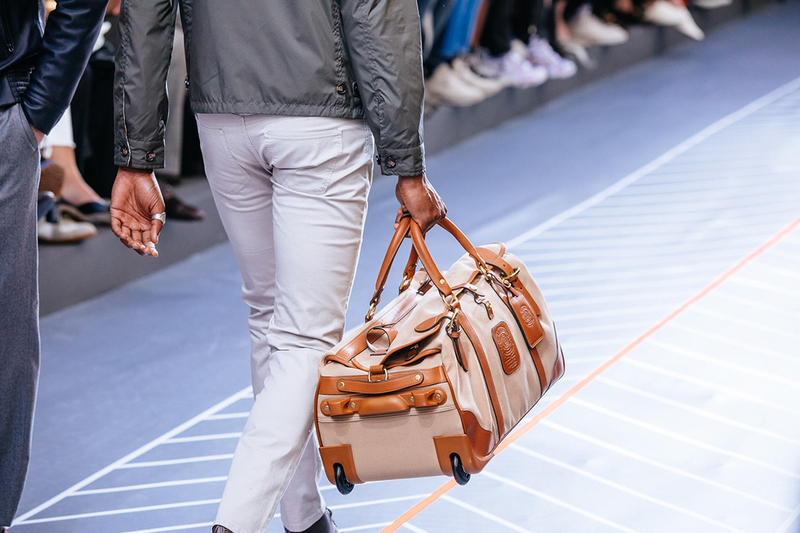 INCA collaborated with the Crown Estate for a third time to showcase the best sartorial wares St James’s - “The original home of menswear since 1661”, has to offer as part of London Fashion Week Men’s SS18. 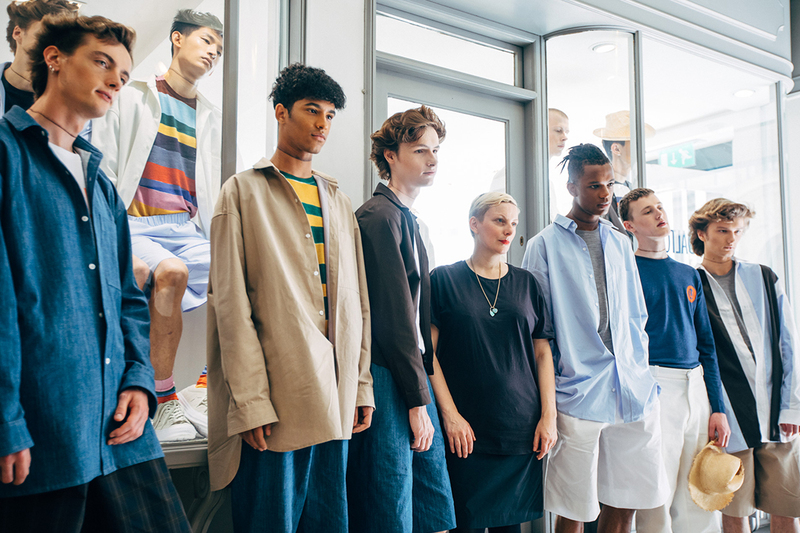 The see-now, buy-now collection was again curated by GQ’s Grace Gilfeather, with David Gandy, Jim Chapman and Dylan Jones just a few of the big names in men’s fashion on the front row. 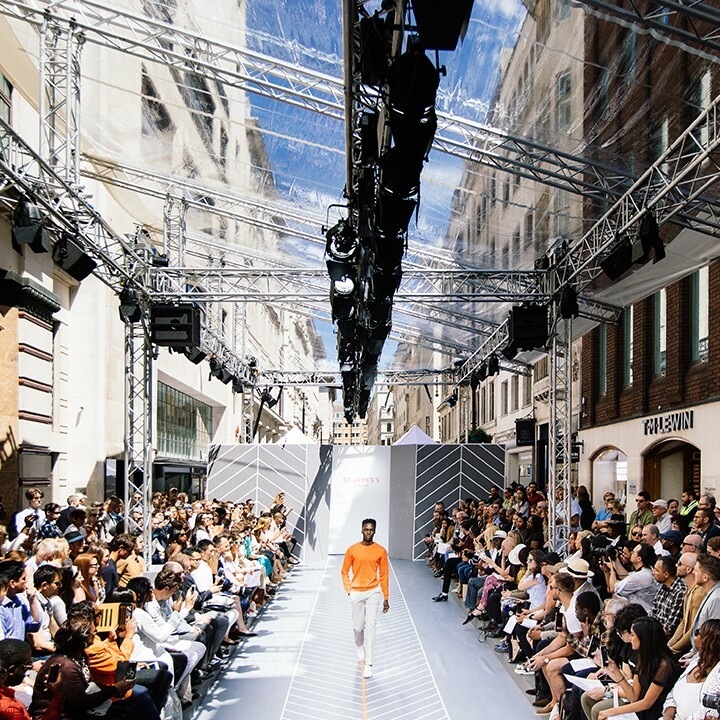 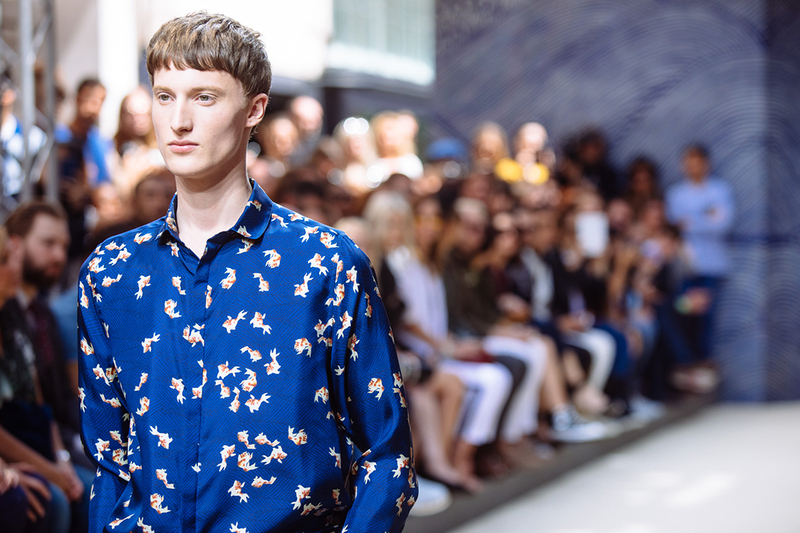 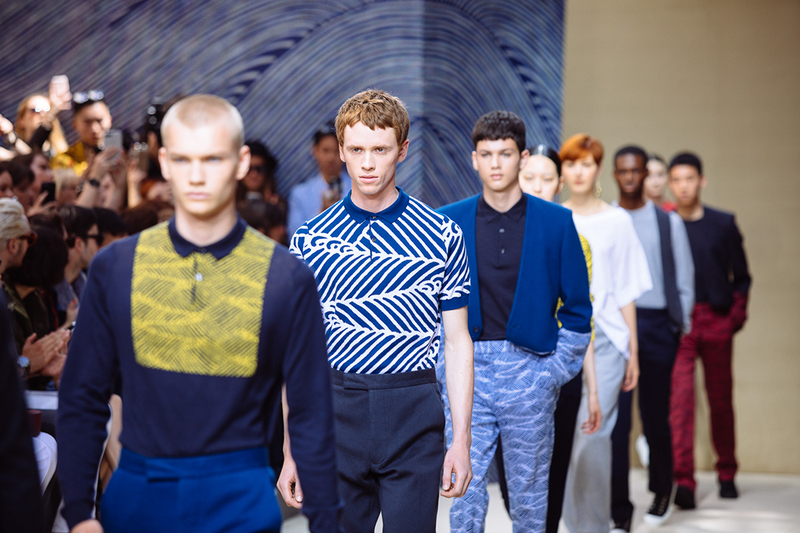 Again taking place on Jermyn Street, in addition to the St James’s collection this year the open-air catwalk was transformed for British designer John Smedley, debuting a full catwalk collection for the first time. 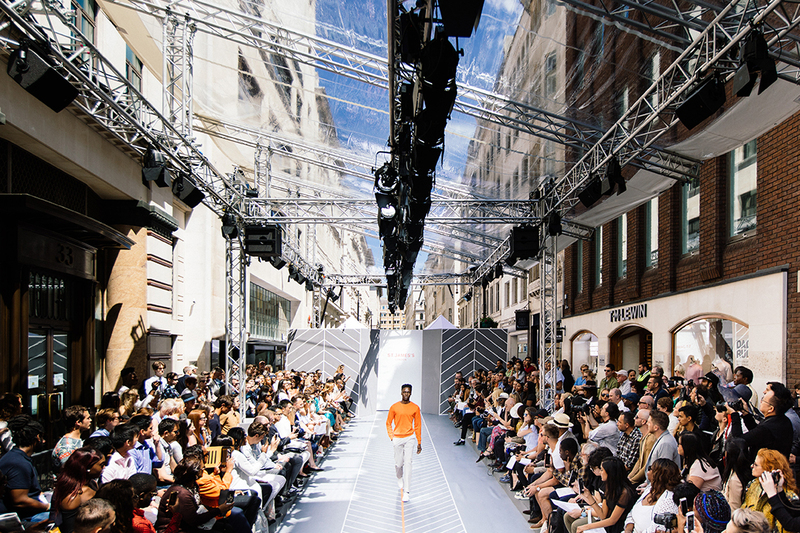 The space was then switched back for two further St James’s consumer facing public shows. 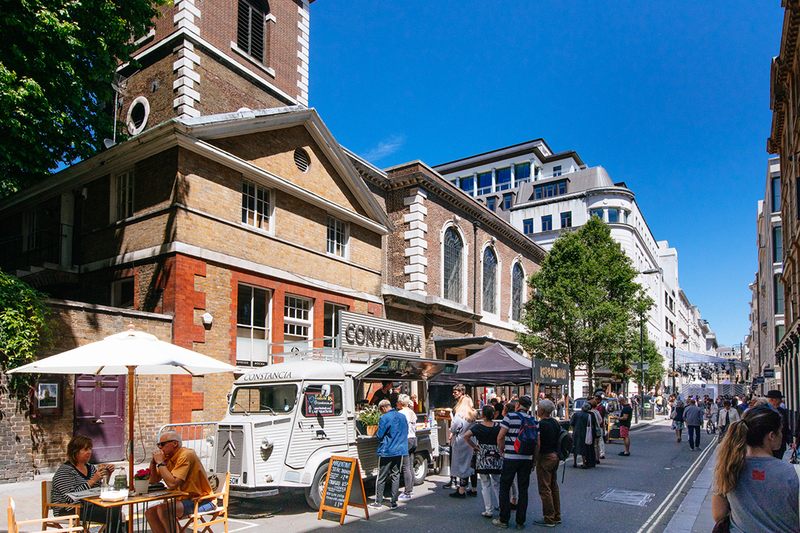 The INCA curated market place also returned. 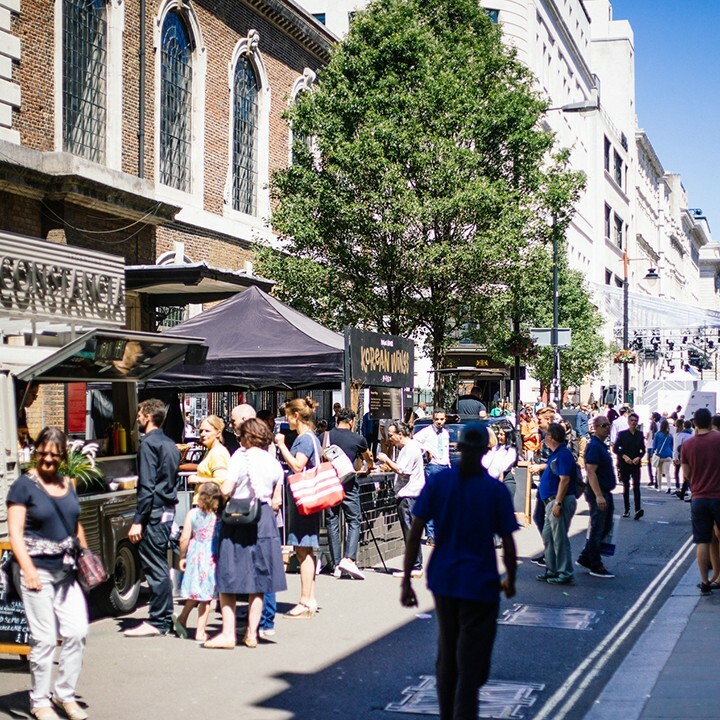 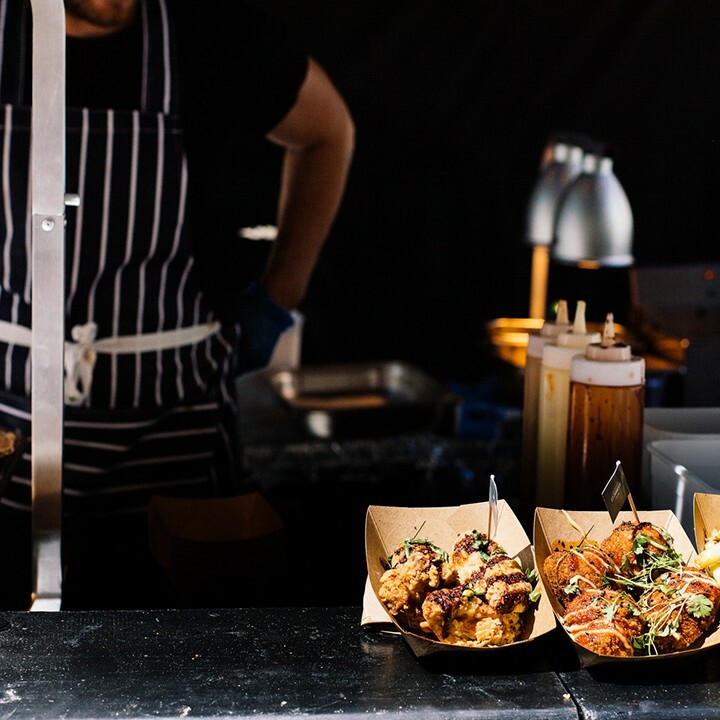 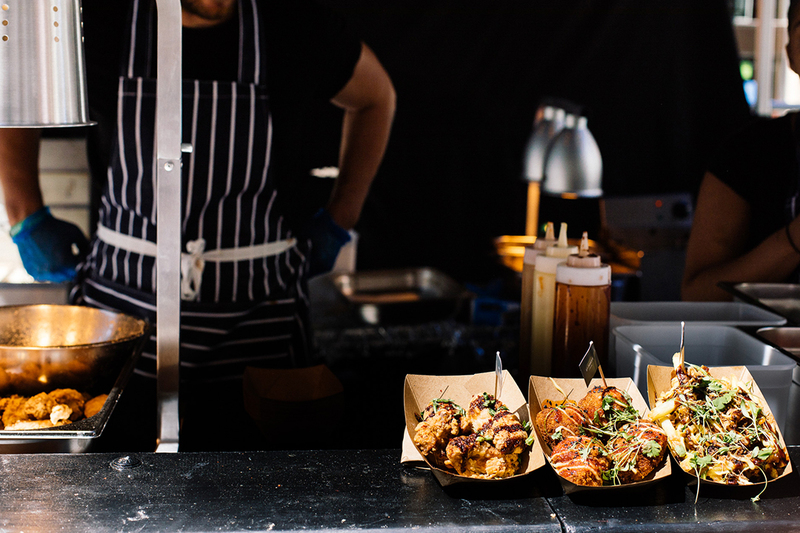 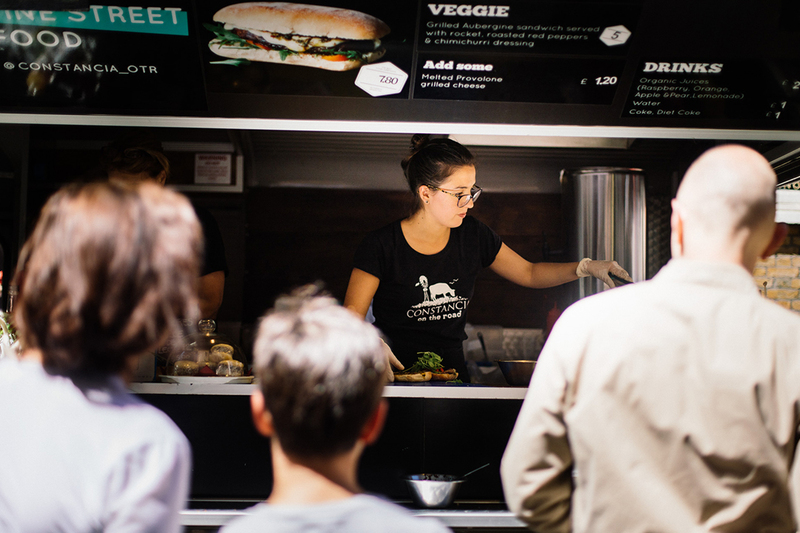 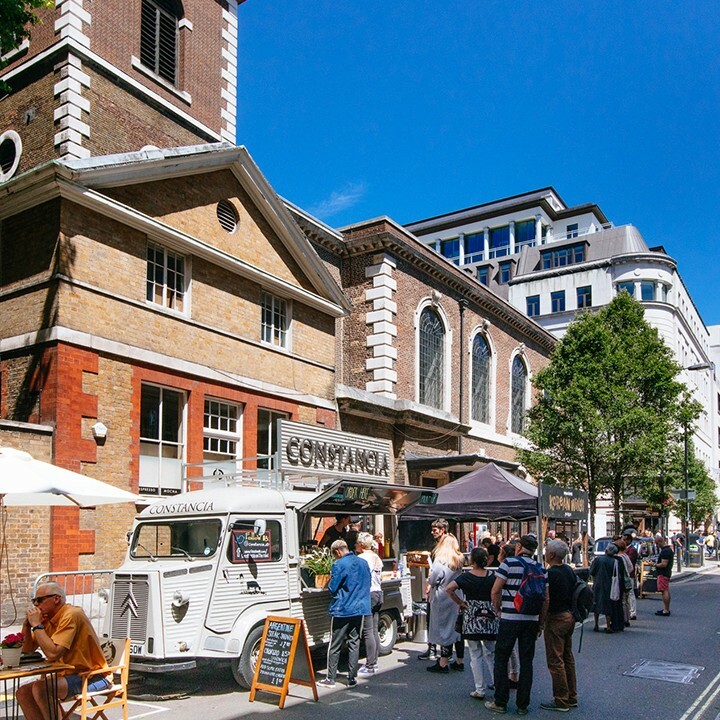 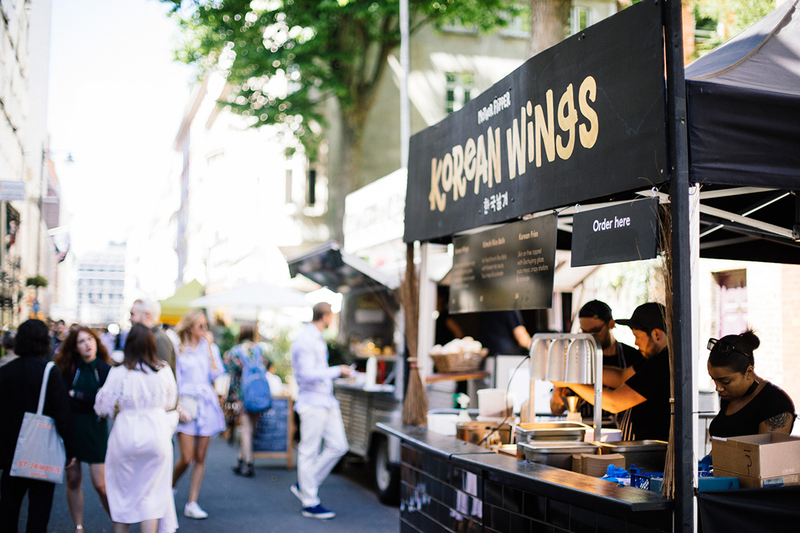 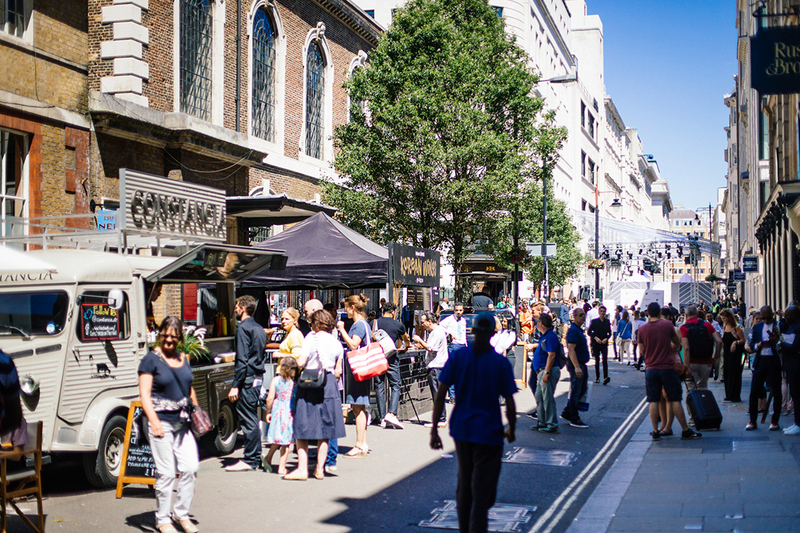 The Lou Dalton presentation was just one of a variety of engaging in-store and on-street activations that took place, while delicious bites and beverages from Fortnum & Mason, Costancia and Fentimans to name a few kept the assembled crowds refreshed on a beautifully sunny day. 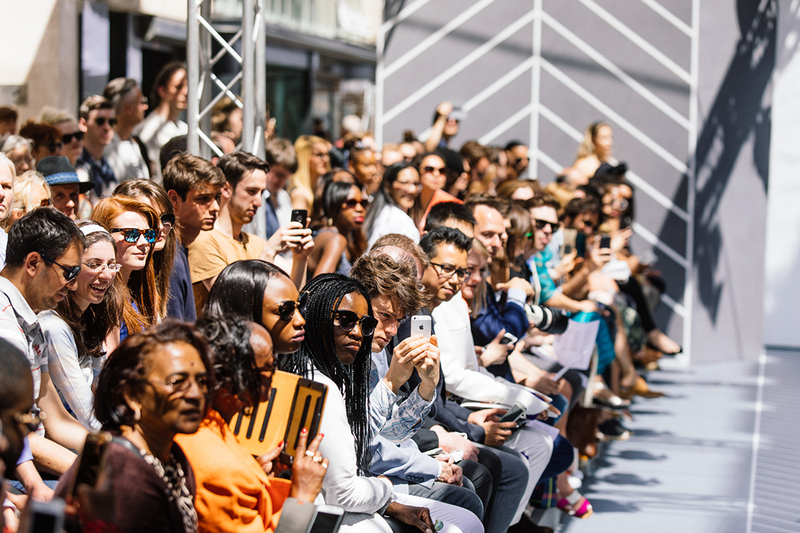 With over 1,200 people enjoying the shows through the day, the event continued as a unique offering in the fashion calendar.